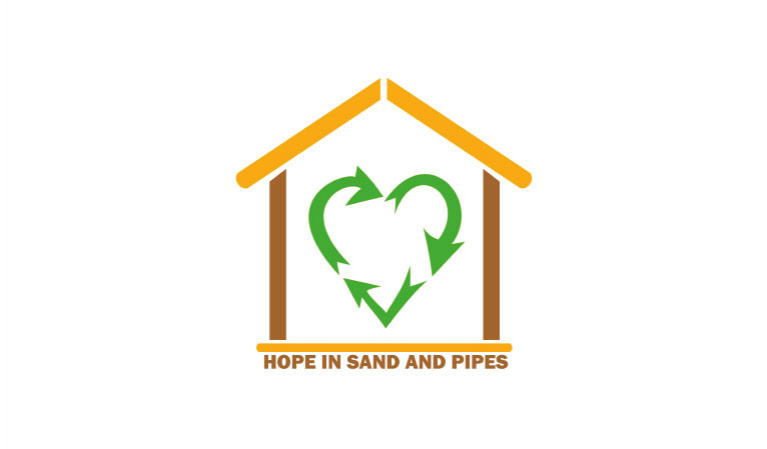 "A space of hope in sand and pipes" gives a transitional shelter for refugees using locally available material with minimum maintenance requirements, and environmental considerations in the design to minimize the effects of the heat in the summer and cold in winter. The material used are reusable and recyclable, and the whole design can be disassembled, transported and reassembled in another place for another use. There is no permanent fixation required for the shelter making it convenient for policies that do not encourage the creation of formal camps.